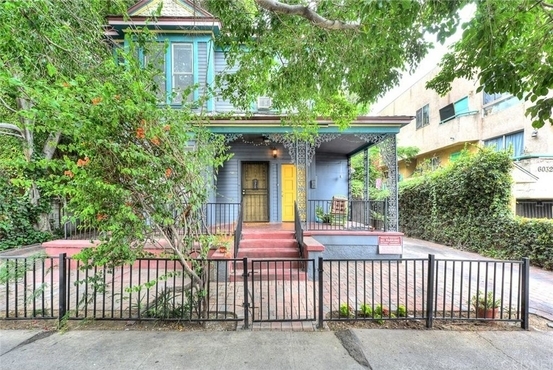 LAAA is pleased to present 6026 Barton Avenue located in Los Angeles, California. 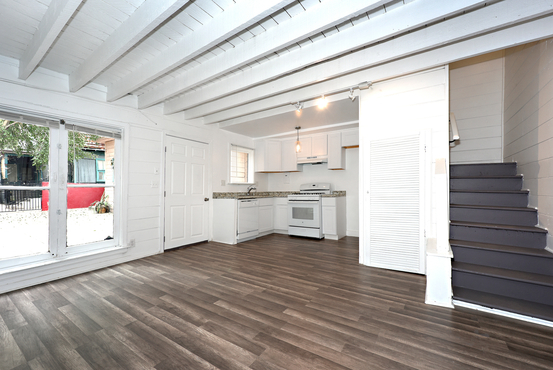 The offering sits on a 6,498 SF lot with 4,043 SF of rentable area in an opportunity zone, and consists of 1- One bedroom / One bathroom and 3- Two bedroom / One bathroom units. In a prime Hollywood location, the Property is proximate to all dining, entertainment and nightlife, less than a mile from Paramount Studios and The Hollywood Palladium and less than two blocks from Hollywood Forever. The One bedroom unit has recently undergone extensive renovations and is currently vacant and additional income is generated from on-site laundry. This investment provides the opportunity to own an extraordinary property in a strong/centrally located rental pocket with the added benefit to owner occupy and have rents pay for all expenses.